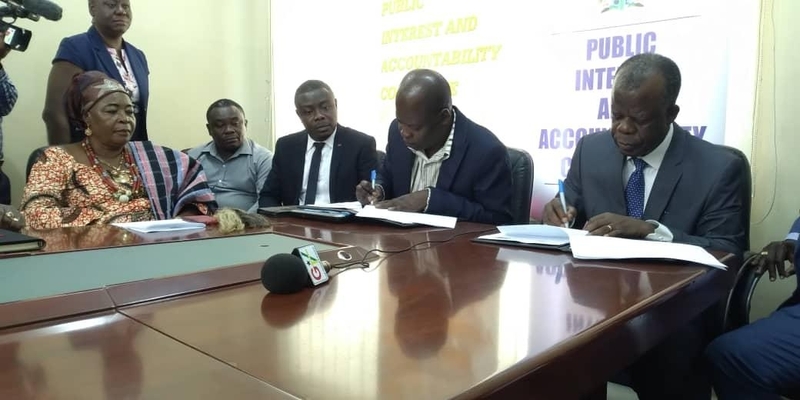 The Chairman of the Public Interest and Accountability Committee (PIAC), Steve Manteaw has asked the government to investigate circumstances under which the country lost some $9.83 million as a result of underpricing of some oil products by the Ghana National Petroleum Corporation (GNPC). 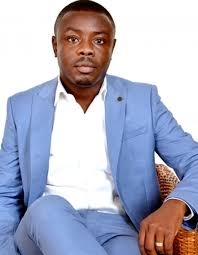 Mr. Manteaw believes a “mere directive” by the Finance Minister, Ken Ofori Atta for the GNPC to explain why it sold crude oil from TEN fields at alower rate lower is not enough to address these anomalies. 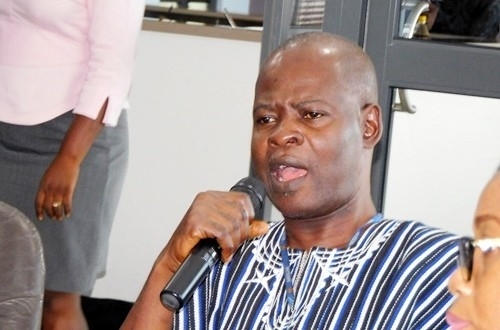 In a July 2018 letter sighted by citinewsroom.com, Ken Ofori-Atta said they allowed the off-takers to choose the lowest possible price for the product when it could have insisted on the highest possible price within the pricing window. “The state would have gained a total of $34.12 million more,” the Finance Ministry observed. 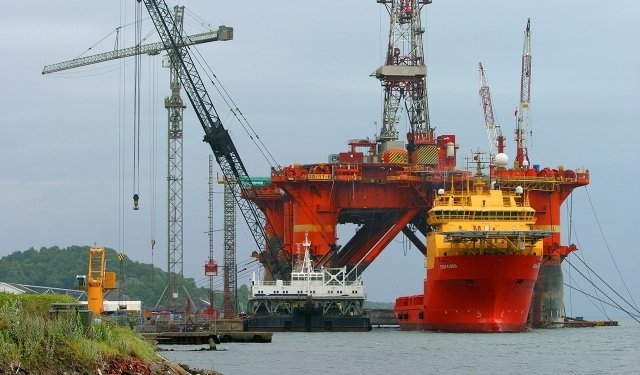 “The Ministry has observed with great concern that the achieved price for the Ghana Group’s crude oil has fallen short of expectation, in comparison with Brent oil prices, sourced from Bloomberg. 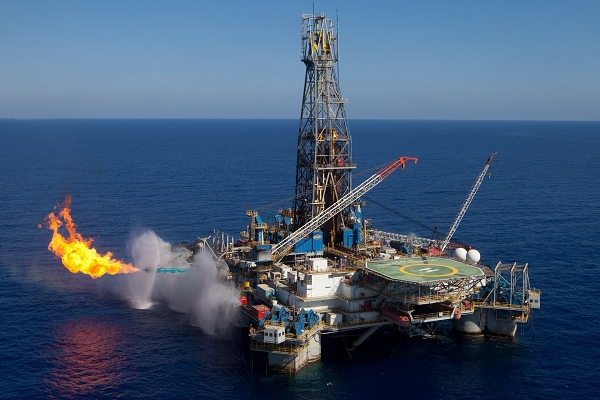 “This has given the off-taker, the latitude to choose lower prices of value TEN crude oil. Our analysis reveals that, in 5 out of 6 cases, TEN crude oils was priced lower than the lowest possible Brent crude oil price based on different 5-days moving average within the 30-days window before the B/L date. All lifting except the 5th, were affected by this low pricing phenomenon. 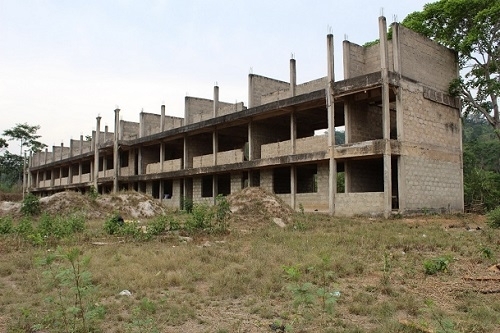 The potential loss, based on the low case scenario, is approximately US$9.83 million. “If GNPC had insisted on the highest possible price within the pricing window, the state would have gained a total of US$34.12 million more, as shown in Table 1. High case price scenarios yielded price variances between US$0.76/bbl and US$8.80/bbl. 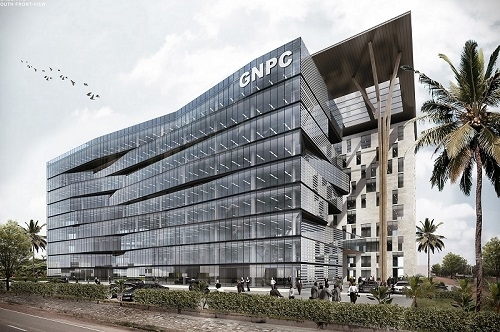 A total of US$8.76 million was lost to the state on the 3rd TEN transaction, for example,” the letter addressed to the GNPC boss in July stated. 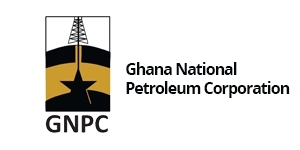 While urging the GNPC to treat the matter with urgency, the Finance Minister tasked GNPC to take steps to amend the contract with off-takers for lifting of the TEN crude oil, to take advantage of the high prices and also take steps to “ensure that the SGN and all other fields do not suffer consistent revenue losses due to the GNPC’s favored pricing options”. The amount was for a six-block residential apartment purchased from Global Haulage Company Limited, where K.K. Sarpong was previously the CEO. Analysts said Dr. Sarpong put himself in a conflict of interest position, but he and the Corporation denied any wrongdoing in the transaction.